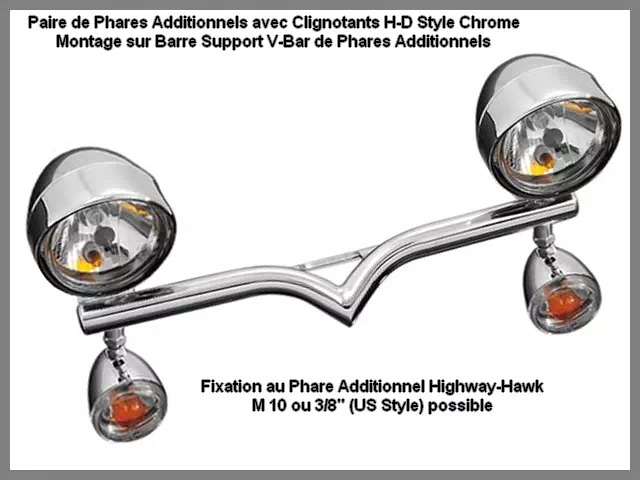 Support de Phares Additionnels Moto Custom Kawasaki VN 800 Vulcan et Classic et Kawasaki VN 1500 Vulcan Classic 1996-2004 V-Bar Highway-Hawk Acier Chrome. 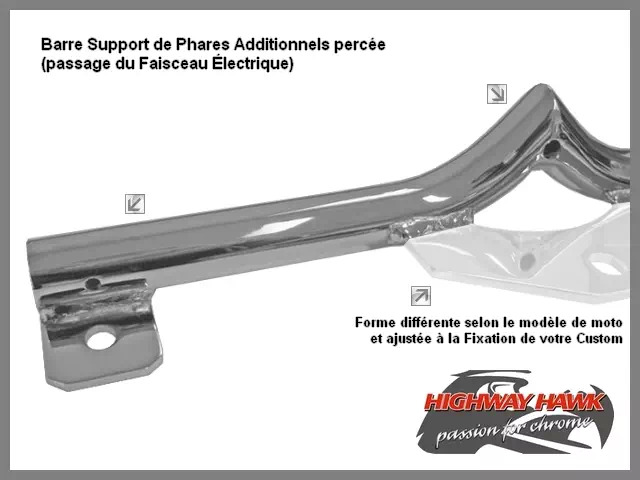 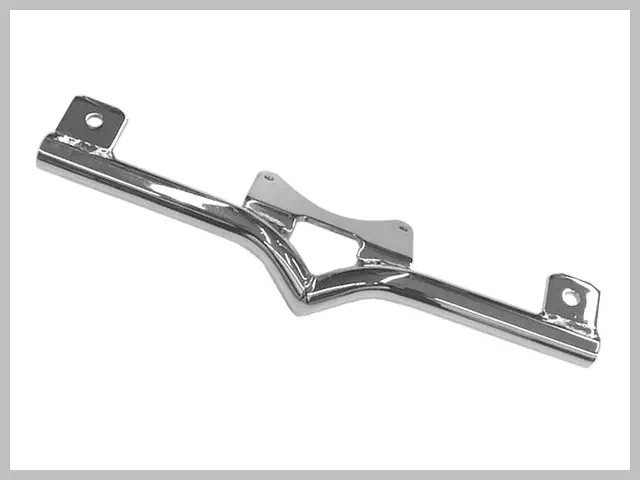 - Support de Phares Additionnels V-Bar Chrome pour Moto Custom Kawasaki VN 1500 Vulcan Classic 1996-2004. 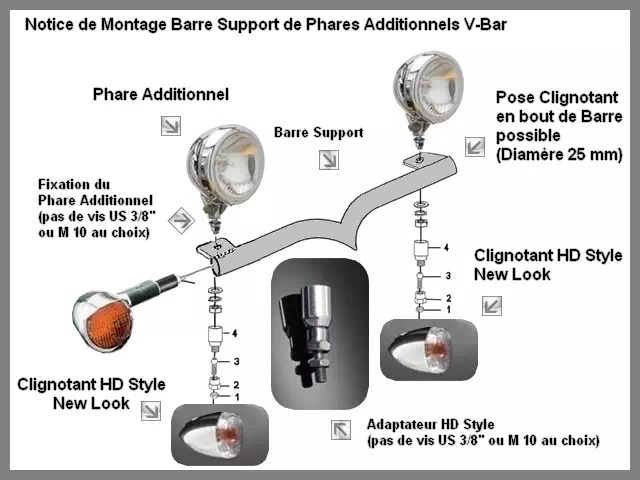 Barre Support de Phares Additionnels V-Bar Moto Custom Kawasaki VN 800 Vulcan et Classic et VN 1500 Vulcan Classic(1996-2002) Highway-Hawk Acier Chrome. 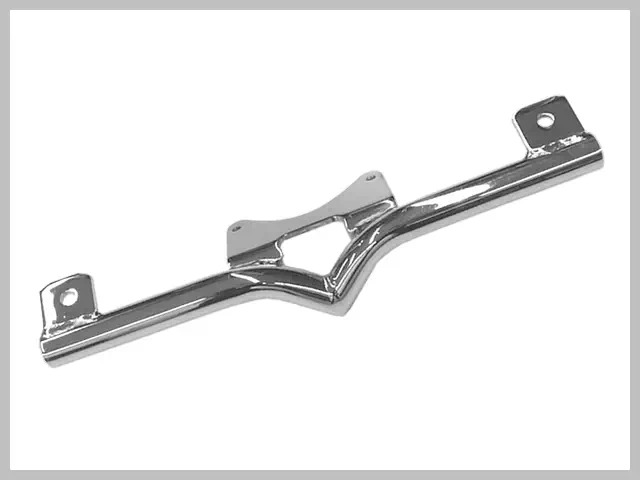 Moto Custom Kawasaki : choix à faire dans la liste déroulante.